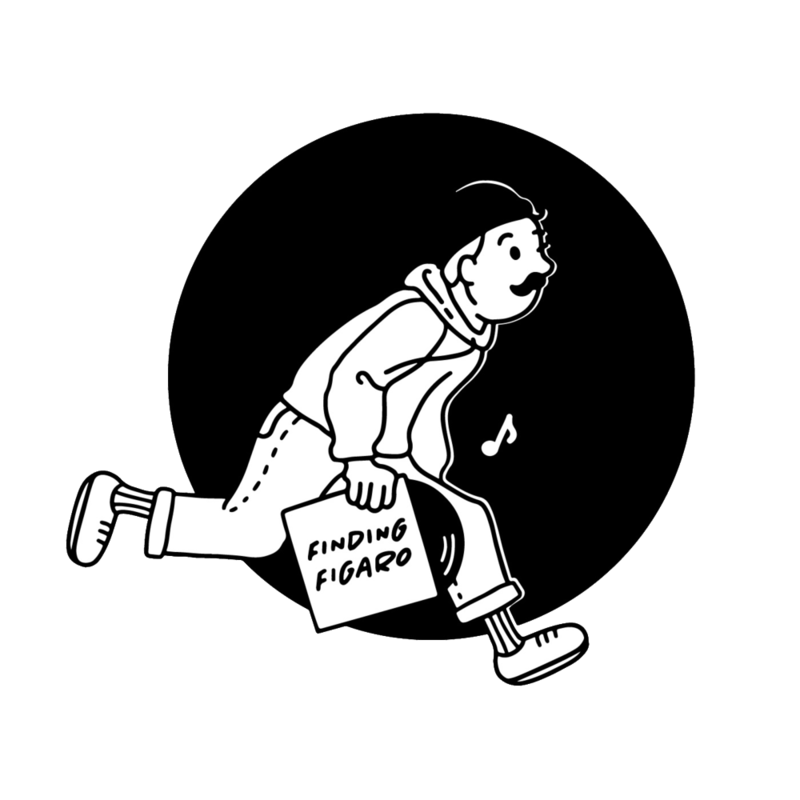 We tapped into the wider Figaro brainfeed and got all our contributors and collaborators to lend their thoughts on the third and final of our best ofs recaps - best live performance of the year. Everything you’ve heard about a Nils Frahm live performance is true - and then some. There’s no real way of articulating how utterly captivating his performance is. He has an incredibly disarming charisma while he speaks and jokes between his songs as he potters around with the mind boggling array of equipment he brings with him, then when he plays, you are completely engrossed it is a genuinely transportive, life affirming experience. As soon as both acts were announced everybody hoped for a dual performance. And boy did it not disappoint. A sea of shoes were thrust into the air as the two modern jazz masters nerded out in the Supernatural Amphitheatre. Kamaal Williams at Strawberry Fields festival. Held at the grove stage, the set avoided any of their slower jams and opted to take full advantage of their amazing touring drummer, Andy Fisenden. Kamaal Williams openly admitting to fan boying to Fisenden when he was much younger. Although an Aussie legend in the drumming world, he's commonly found as the touring member for Guy Sebastian. A standout moment of the set was definitely when Kamaal (Henry Wu?) humorously commented that the crowd reminded him of Woodstock as he jumped straight into an impromptu acid piano house track.